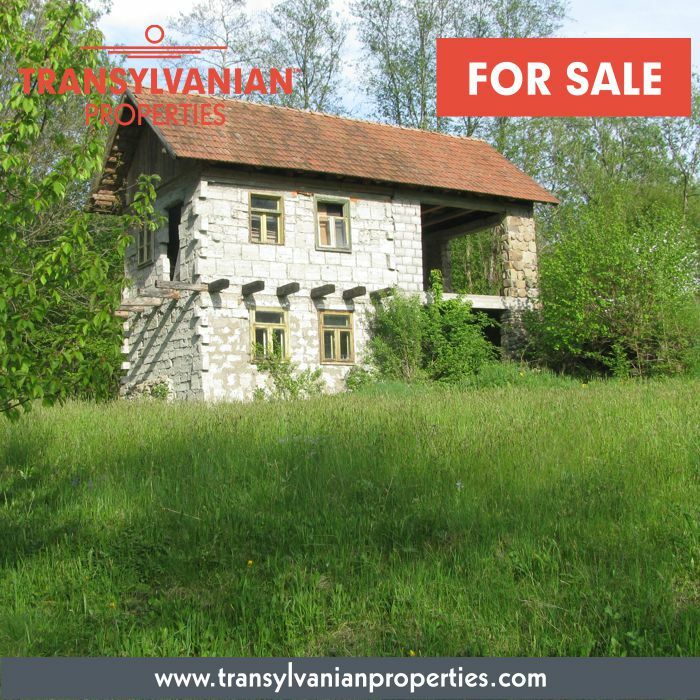 This property for sale, is located in an excellent hiking area with a wonderful atmosphere, surrounded with mountains and forests. 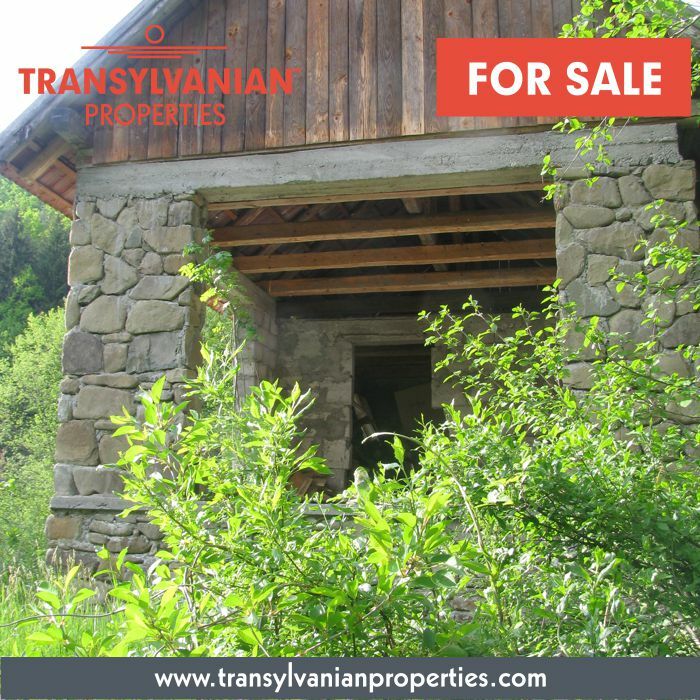 The house is situated in Transylvania, in a nice little village, named Zabala. 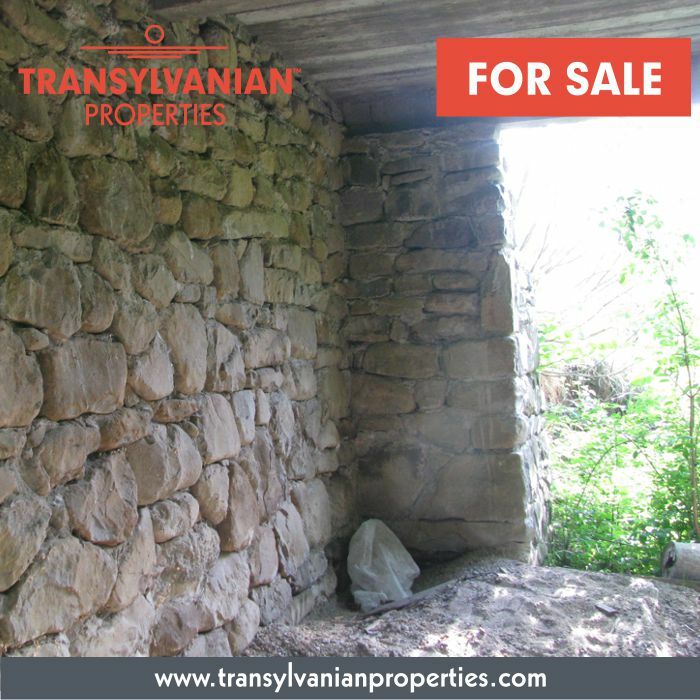 The property is unfinished and needs further work. 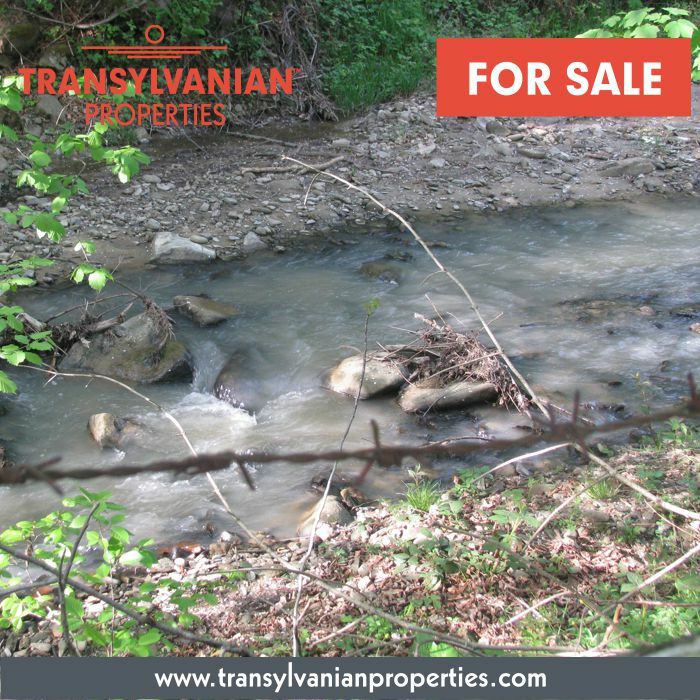 The surrounding land belongs to it and a small river goes around the house. 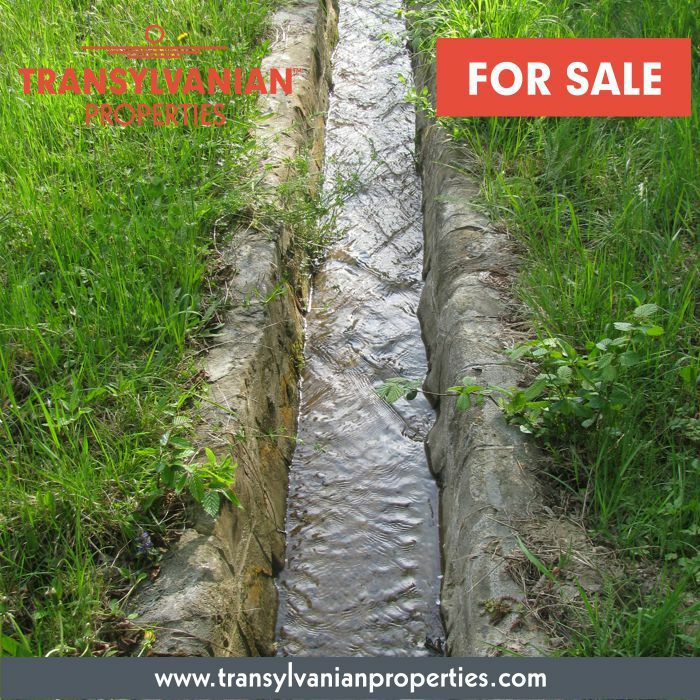 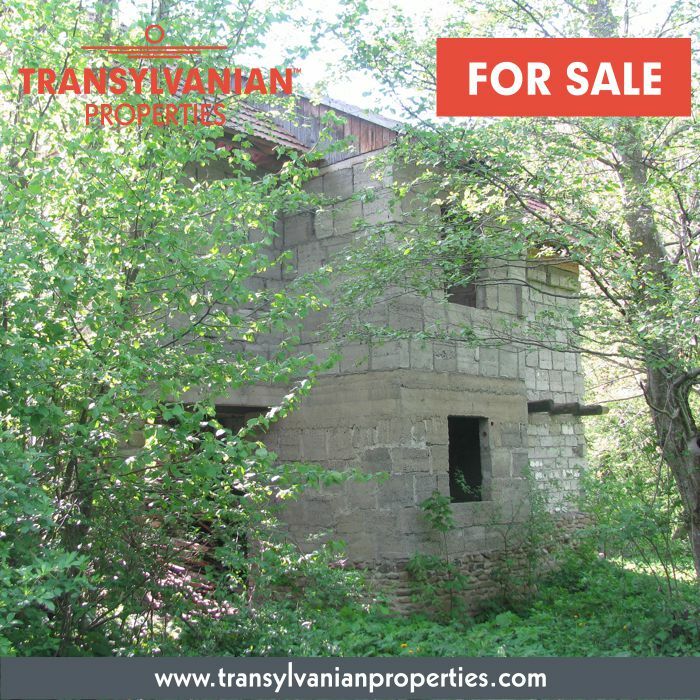 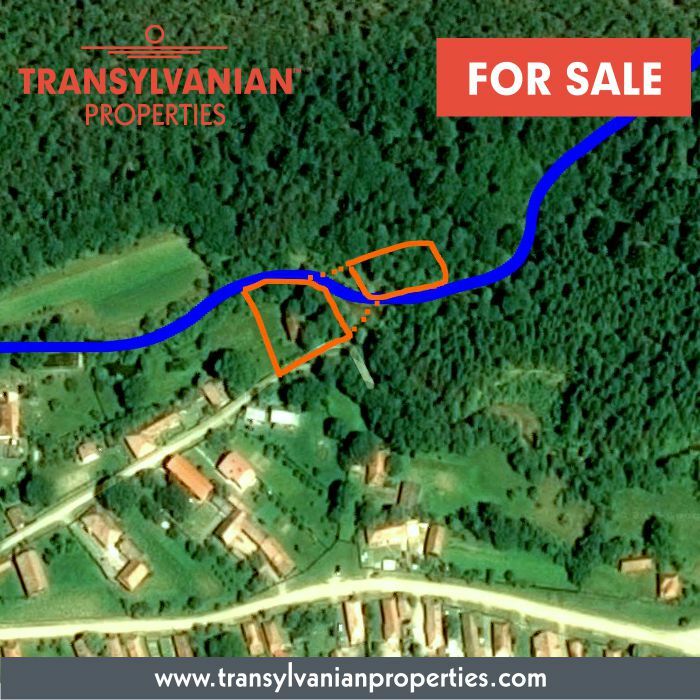 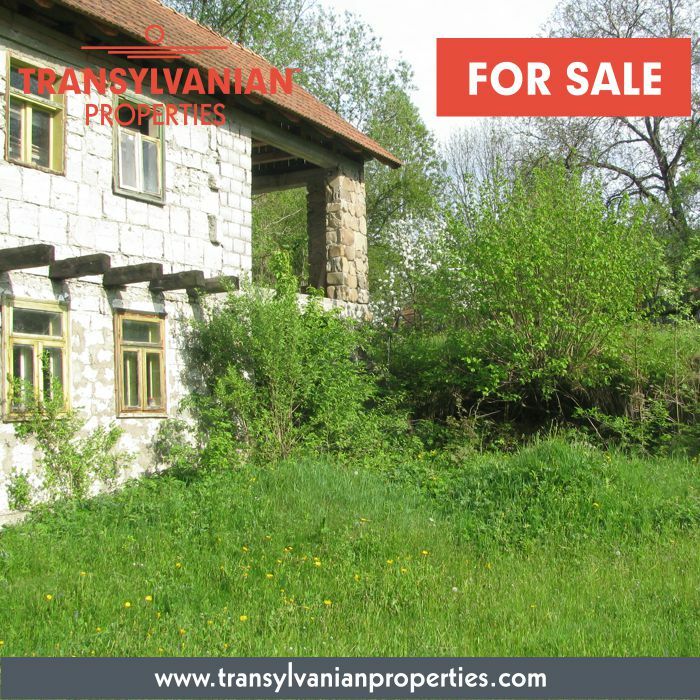 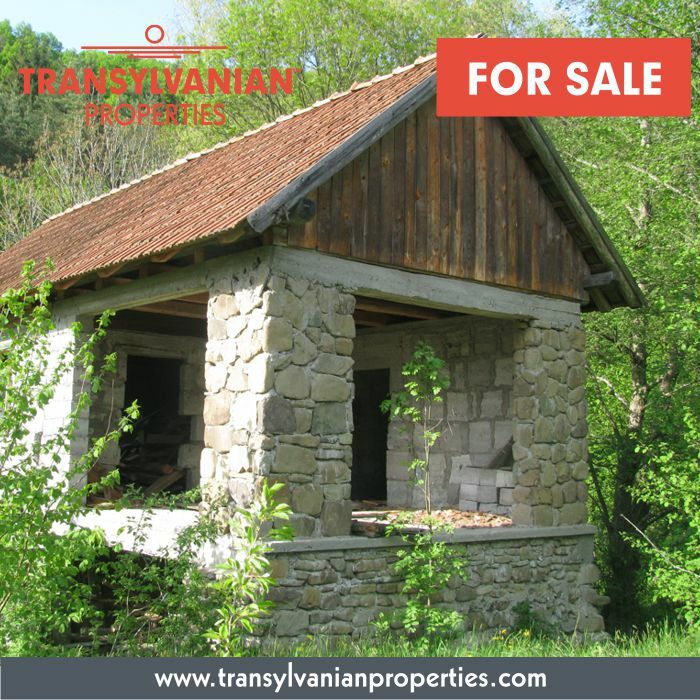 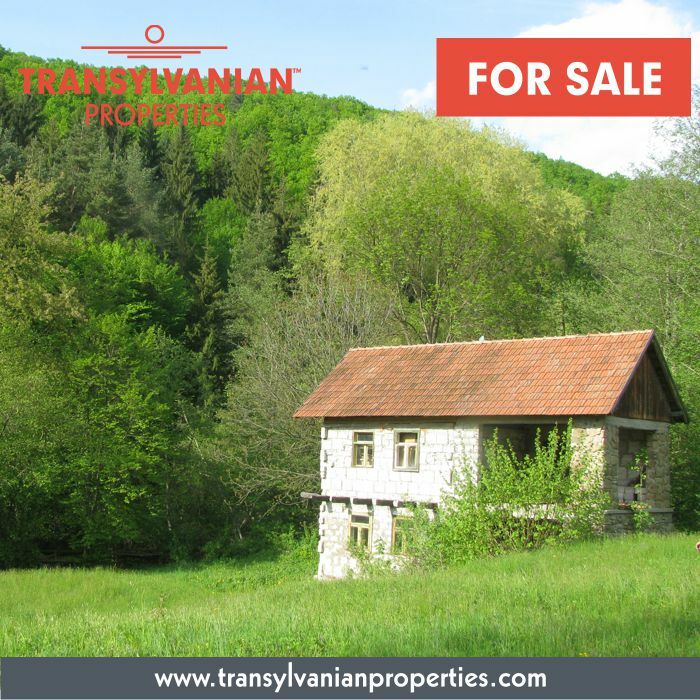 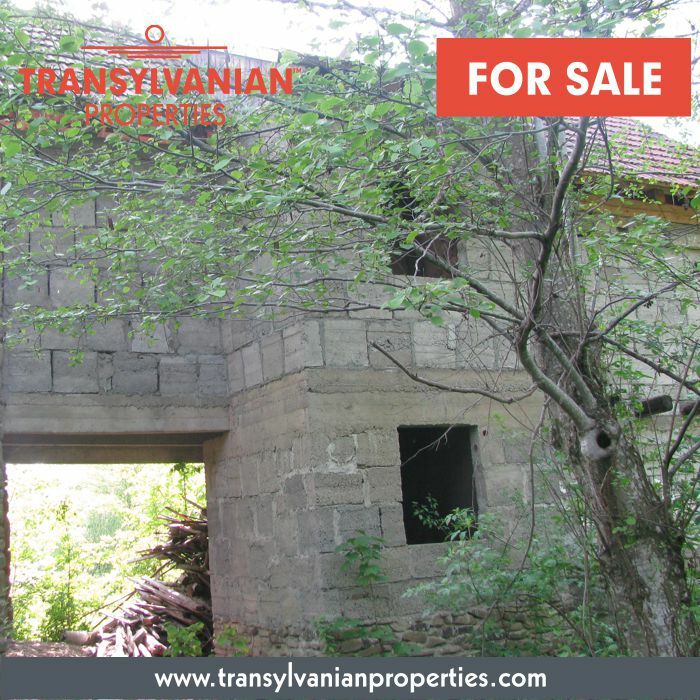 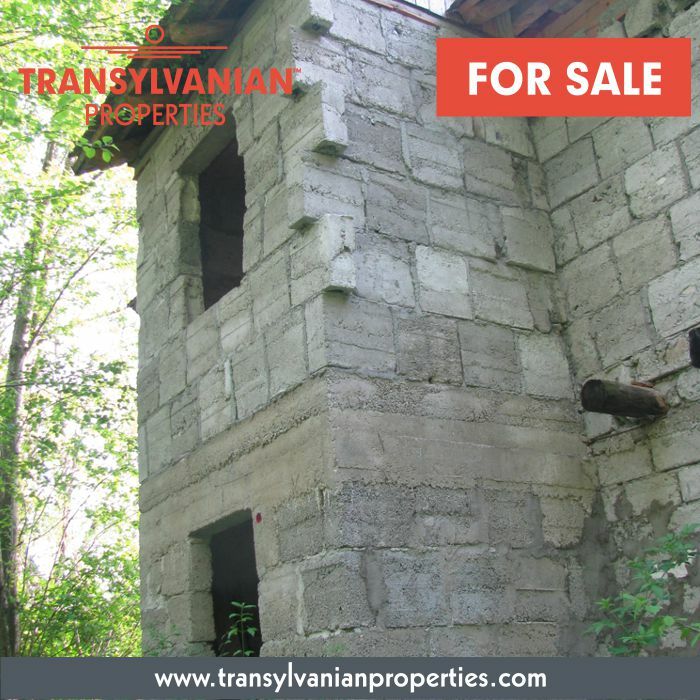 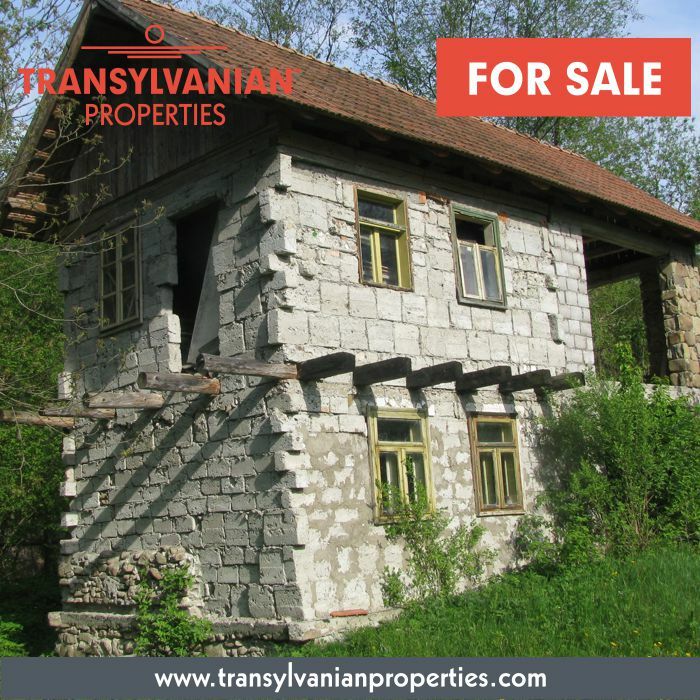 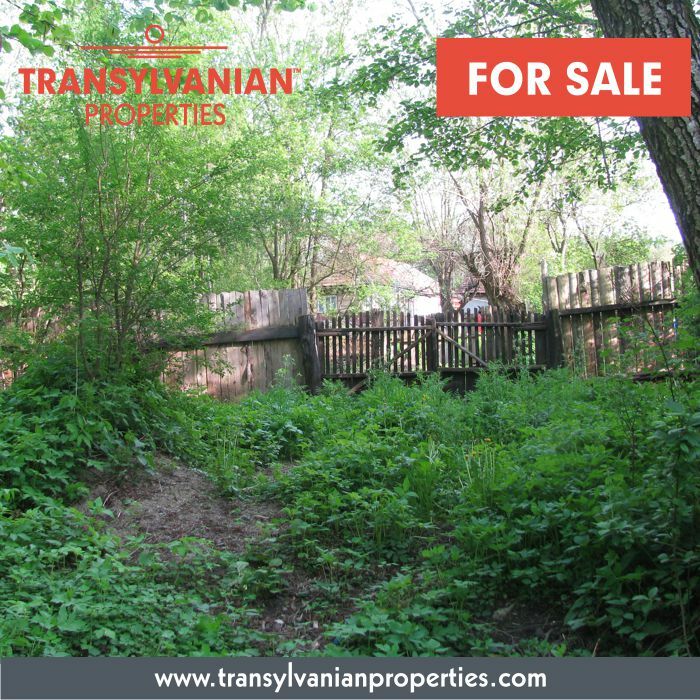 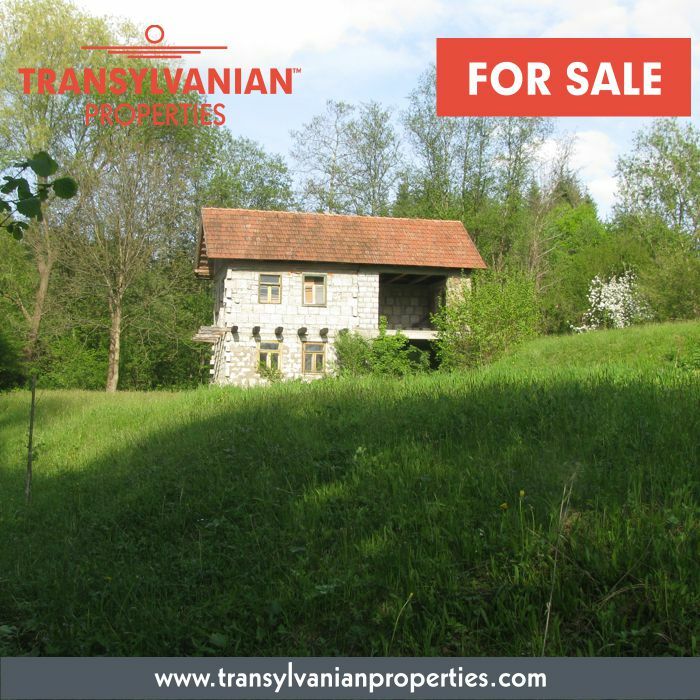 This property is located in Zabala, Covasna county, Transylvania.